Battleground finalists, 2006 Boys Blue! 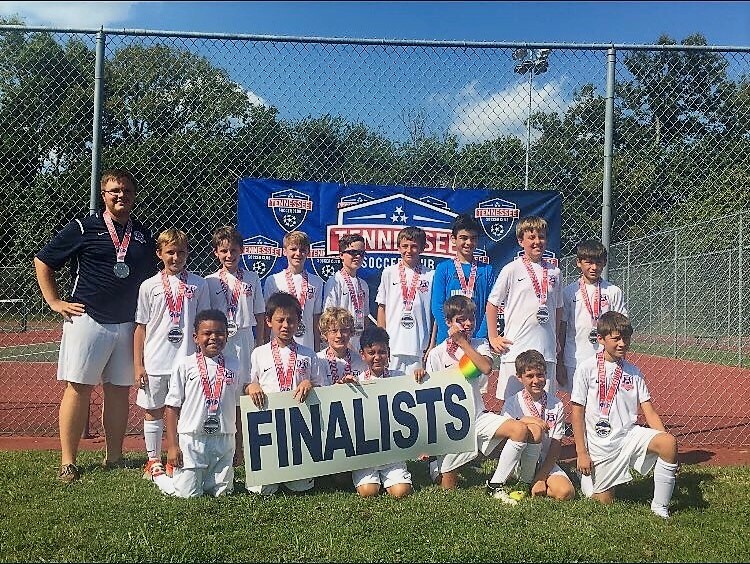 Our 2006 Boys Blue team, coached by Adam Witt, fought the heat and the competition all weekend to bring how the finalist medals. Congrats, well deserved!